Hey there! I'm Michelle Reeves, a certified life and mindset coach and speaker. 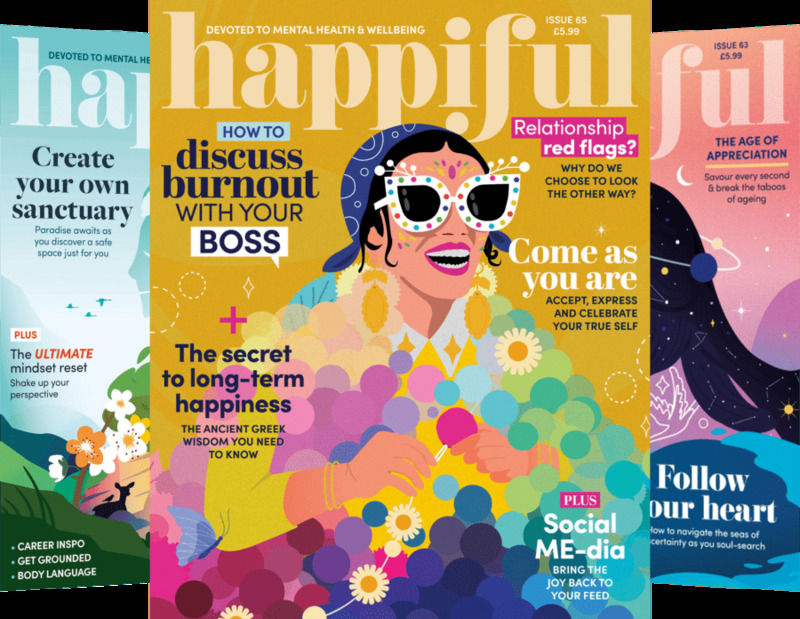 I'm the founder of Michelle Reeves Coaching and author of The Happiness Habits Transformation which was published in Jan 2019. I specialise in helping frustrated women in business like you to ditch the self-doubt and overwhelm that's been holding you back, so you can rediscover your purpose and passion and play bigger in your life and business. I believe you have the potential to play HUGE in your life and business. To claim success on your own terms, with balance and elegance and to enjoy every minute of it without apology. To draw your tribe to you and inspire THEM to soar. My holistic 4-step coaching path builds your confidence, clarity, courage and consistency so you can begin intentionally crafting your ideal day into reality. Rebuild your confidence, self-esteem and positivity. Find a balance across ALL the different roles your asked to play in your life and business. Finally have a crystal clear vision of your ideal future and an achievable plan to work towards it. Release the self-limiting beliefs and the toxic habits that no longer serve you. Rediscover your passion & purpose, the excitement of knowing you're building your legacy every day. Have someone who held you accountable for the steps you need to take so that you actually DO take them. Relish the journey as you honour this commitment to yourself and step into your power? I'll help you understand the challenges that are holding you back and how to conquer them, figure out what your ideal future looks like and create a concrete plan of action so that you can make it a reality. I'm a life and mindset coach, yes, but I'll also be your personal cheerleader, motivating you to go beyond where you think you could be to where you truly can be, and your accountability partner, keeping you on track every step of the way. "When I first started my coaching sessions with Michelle, I knew I wanted to make BIG change in my life but was feeling utterly overwhelmed by all the different options and completely paralysed by fear. Michelle helped me to break everything down into achievable steps, prioritising the things that were most important to me right now so that I could focus on moving forward. The sessions themselves gave me an opportunity to reflect on the challenges I was facing, as well as the resources I had available to me, including my own strength and resilience. And having Michelle there to keep me accountable, gave me the push I needed to actually make change, even if that meant facing my fears and stepping out of my comfort zone. Thanks to my sessions with Michelle, I have taken charge of my life and can feel so much change happening all around me. I have successfully developed my business idea and secured ongoing work with my first client." Amanda, UK. What led me to become a coach? Well, I worked for in corporate life for household names for 14+ years. Then, following four years living abroad and recovery from Post Natal Depression, I began my own personal development journey. I subsequently retrained as a life and mindset coach, following my true calling to coach women to recognise and release their personal brand of magic. Please contact me to discuss programmes and prices. My coaching sessions usually happen via Zoom (which is like Skype) or telephone which allows my clients to keep a schedule with me regardless of their location or work situation.